Looking for a holiday to Ireland? Join one of our escorted tours to Ireland for a true Celtic adventure. Explore fascinating highlights of the Emerald Isle on a fantastic coach holiday and you'll get an opportunity to capture the real flavour of Ireland. 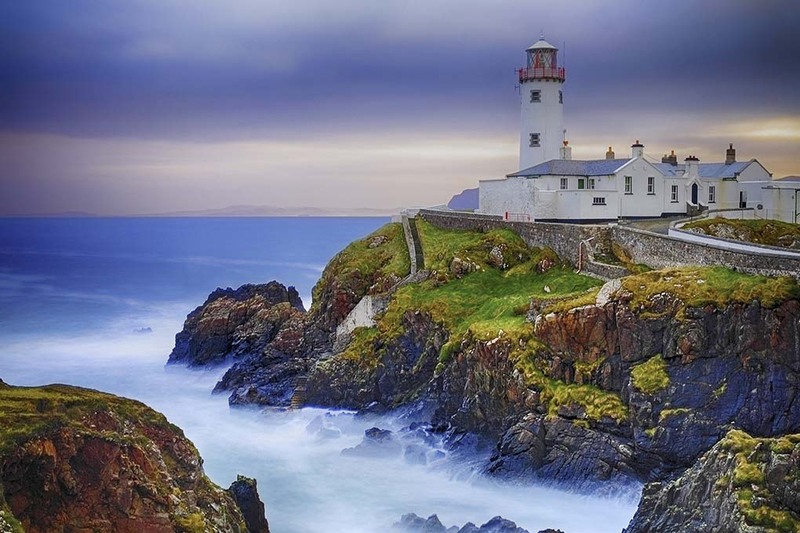 Tasting real Irish whiskey, wandering the winding medieval streets of Galway, seeing the world-famous Giant's Causeway, exploring the stunning natural beauty of the Ring of Kerry are some of the things you can do on a trip to Ireland. 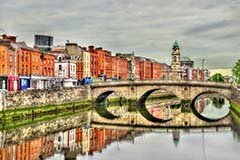 Dublin is a UNESCO City of Literature with charming hospitality and friendliest citizens in Europe. 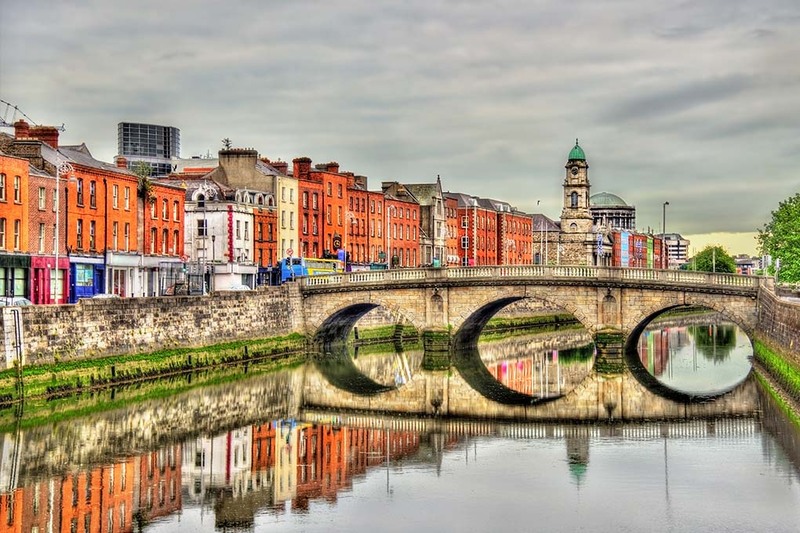 Enjoy the unending delights of the medieval city of Dublin, with a long and colourful past tracing back to a small Viking settlement, it has much history to offer its visitors. Stroll through its elegant terraces and cobbled streets with Georgian architecture, enjoy a break by the waterfall in Iveagh Gardens, discover Trinity College, Dublin Castle, Guinness Storehouse and much more. Experience the charms of elegant and exciting Northern Ireland’s capital of Belfast. 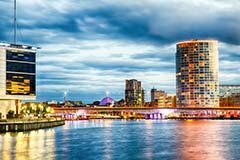 Enjoy Belfast's thriving, cosmopolitan scene with its many stylish bars, gourmet restaurants and some of the best shopping in the UK. 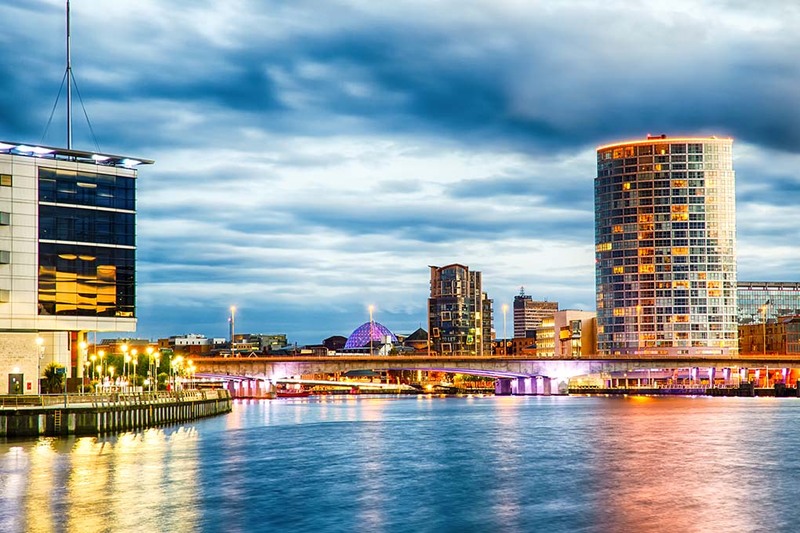 Known for being the birthplace of the Titanic, the city is steeped in culture and features many preserved historic buildings, including the iconic City Hall, the Shankill and Falls Roads, Queen's Quarter and Titanic Belfast. 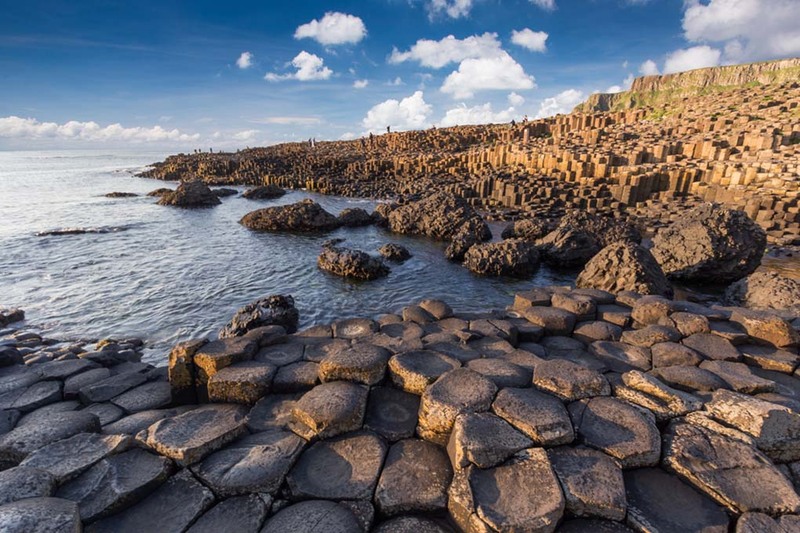 Travel along the scenic Antrim Coast to the world famous Giant’s Causeway. Steeped in myth and legend this UNESCO World Heritage site is a magnificent and mysterious geological formation created by volcanic activity. 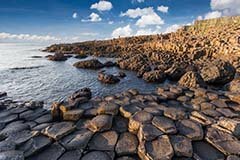 Often described as the eighth wonder of the world, the spectacular and intriguing Giant’s Causeway is surely one of the most interesting destinations for a coach holiday. Explore the breath-taking scenery of the northernmost county in Ireland. County Donegal with its high cliffs, miles of deserted white sandy beaches and the second largest National Park in Ireland is relatively undiscovered, and will not disappoint anyone who come on a coach holiday to explore this spectacular region of Donegal. The beautiful south-west corner of Ireland was simply made for holidays. 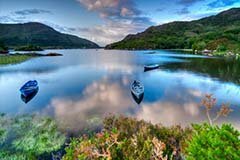 Killarney, justifiably is one of Ireland’s most popular tourist destination, surrounded by a breath taking landscapes. 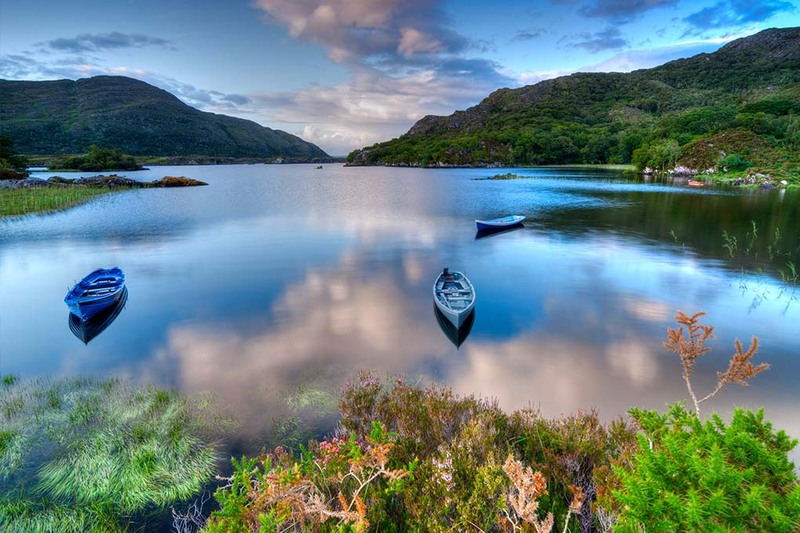 Killarney is the gateway to the stunning ‘Ring of Kerry’, an area of unimaginable scenic beauty. 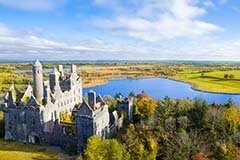 The bustling resort of Killarney offers ta great atmosphere, amazing sights, shops and cafes to give an authentic taste of the warm Irish welcome for which the country is so famous. 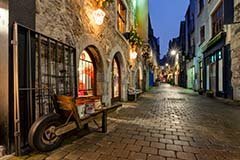 Discover Ireland's ‘Cultural Heart’ in this charming river city of Galway, the ancient capital of West Ireland. Along with being a popular seaside destination with beautiful beaches and long winding promenade, it has also got a bustling cosmopolitan centre and well known for its art festivals, races and numerous events. 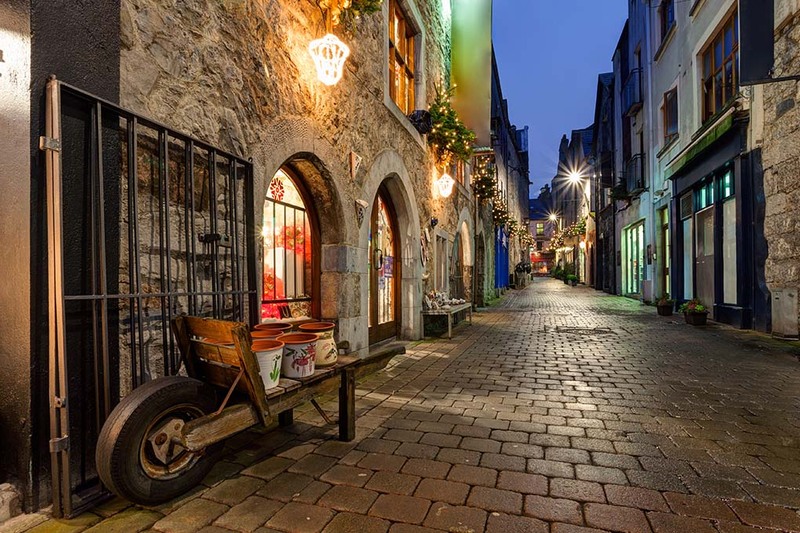 Wander the medieval cobbled streets of Galway, stroll through the colourful alleys, have a look at the gorgeously Gothic Lynch’s Castle, visit the unique cathedral and the famous Spanish Arch, admire the breath taking views of Galway Bay or simply shop in the many city stores. 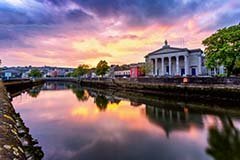 Cork is Ireland's third city full of charming Georgian houses, busting markets and historic sights. Explore the splendid architecture amble around the pretty craft shops, visit Shandon Church, wander along tree lined Grand Parade, or over the attractive bridges along the River Lee. Situated in the heart of the Ireland’s beautiful Shannon region, the lively city of Limerick offers plenty to see and do. Conquered by the Vikings in the ninth century, Limerick is a modern city with a rich medieval past, which resounds around its ancient streets. 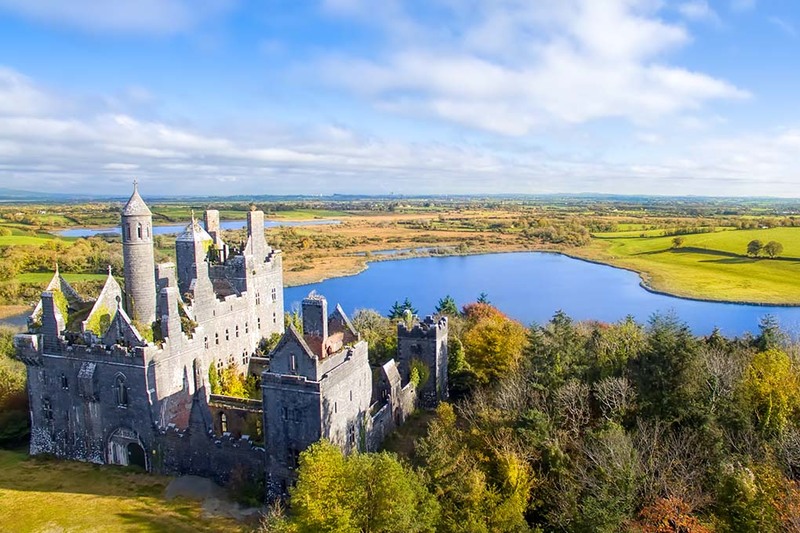 Take a cruise on the River Shannon, visit the majestic St John’s Castle or simply wander round the medieval streets. Whenever you choose a coach holiday or coach tour to Ireland you are sure to find plenty to see and do. If you cannot find a suitable coach holidays to Ireland contact us us and let our experienced travel agents help you find your perfect coach holiday to UK and Ireland.